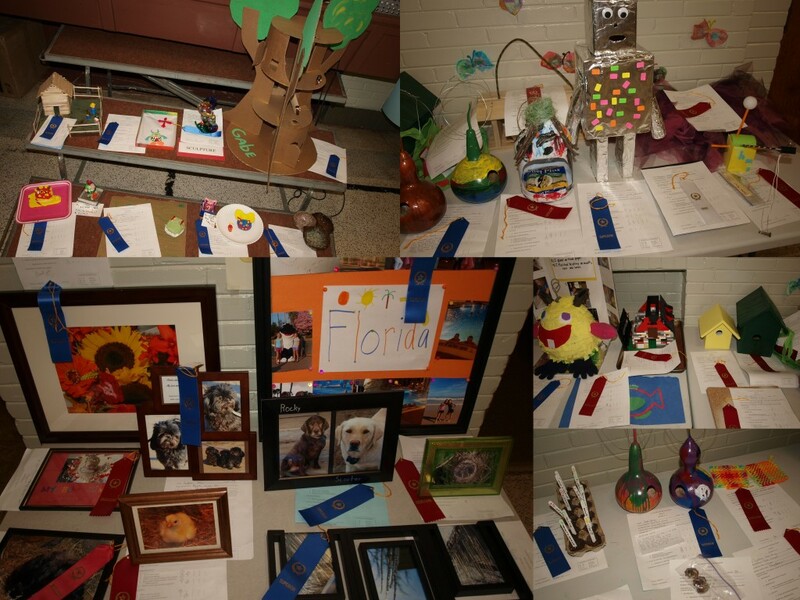 This past week (May 6-10, 2013) Sacred Heart Area School hosted its annual Arts and Academics Awards Week along with the Scholastic Book Fair. It is a week of the year where students have a great opportunity to let their lights shine. 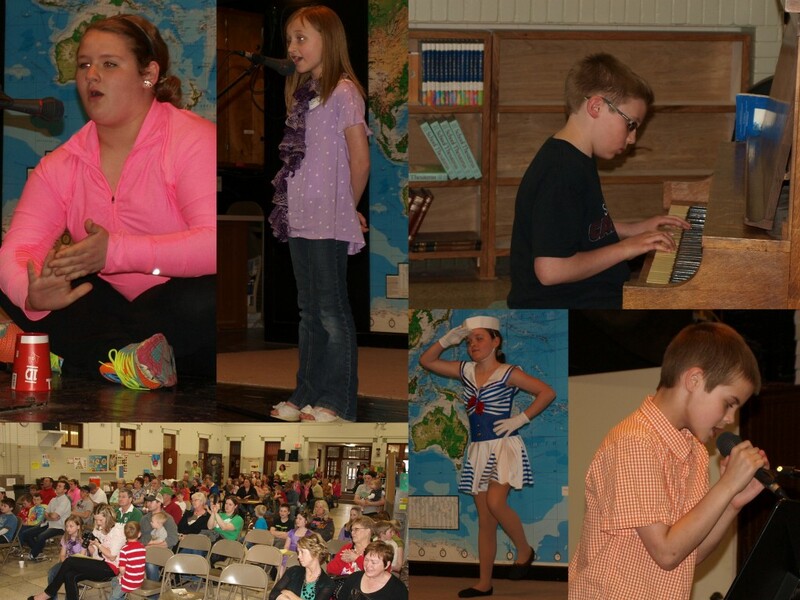 Students from all grade levels participated by creating and presenting their projects or performances to the school community, which were judged and awarded for quality and effort they put forth. Wednesday night, family and friends were invited to view student exhibitions (see bottom of page) and live performances (see below and/or to the left), which ranged from song and instrument to science demonstrations and dance. Thank you students on your hard work! Thank you parents and teachers for your guidance and support! This was also Parent Appreciation Night, where parents were recognized for all they have done for their children and school this year. As part of the appreciation, ten door prize $10 book fair gift certificates were drawn and awarded to ten different families. Parents also had the opportunity to vote for two new 2013-2014 Home and School Organization officers. Congratulations Jill Albie and Amy Rutten on being our newly elected officers! 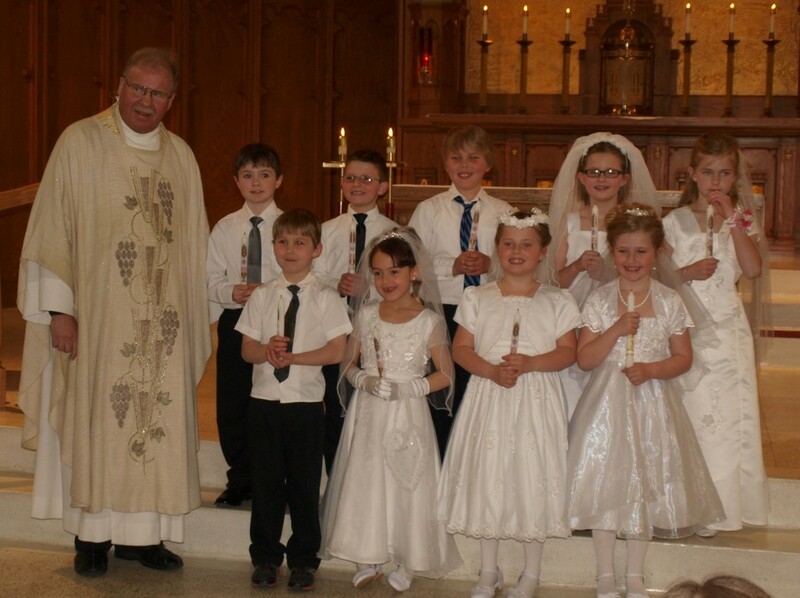 We congratulate our 2nd graders on receiving their First Holy Communion at last Saturday’s (May 4th) 5:00pm Mass at Sacred Heart Church or last Sunday’s (May 5th) 10:30am Mass at St. Michael’s Church. A most important event in their spiritual life in the Church! 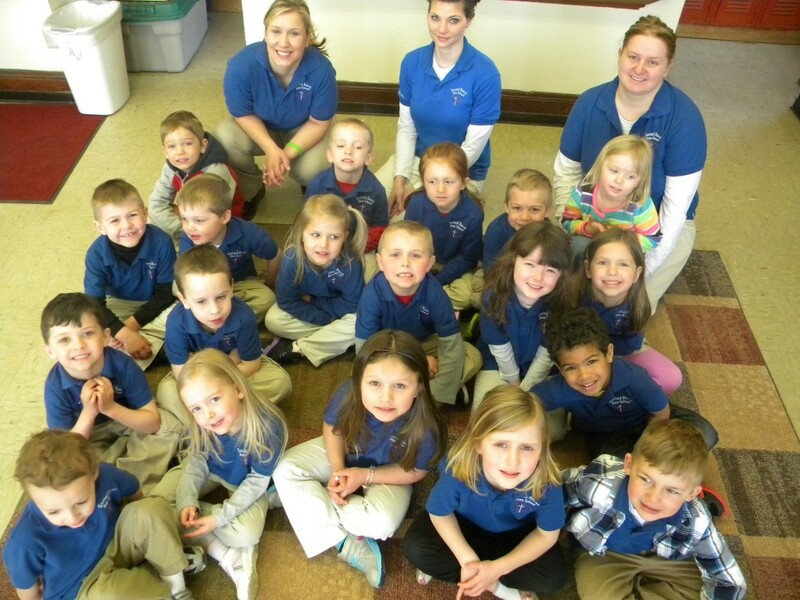 Preschool at Sacred Heart Area School has become more popular in the Staples/Motley community each year, with the need to expand by one classroom this past fall. This can be attributed to our caring team of preschool teachers and aides. As mandated by the Minnesota Department of Human Services (DHS), SHAS maintains a 10:1 child/adult ratio. From the start, children are taught christian family values, creating a foundation of faith, morals, self-discipline, and knowledge to live a happy successful life. Ms. Heather Rinke (teacher), Mrs. Angie Kramer (assistant teacher), Mrs. Kelly Miller and Mrs. Hanson (preschool aides) work closely together to make learning fun, in lessons and in playtime, while creating a warm friendly atmosphere to grow. Parents appreciate the development the program provides for kindergarten readiness, as well as the enrollment choices available. These include all day (7:30am-5:30am) options of; part-time Tuesday/Thursday, or Wednesday/Friday, (Monday optional), and full time Monday-Friday. Preschool children interact with other students of SHAS at lunch, recess, and buddy reading time. They are also involve in community service projects, such as food drives for the food shelf and Christmas packages for soilders. 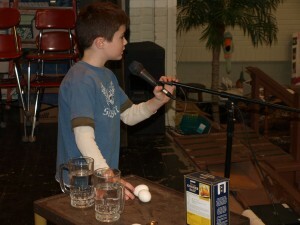 The past two weeks children enjoyed time with parents during socials, “Donuts with Dad” and “Muffins with Mom”. These activities are all part of becoming a greater part of the universal church and members of the community. Be sure to share the great news of SHAS preschool with friends, neighbors and family.